Stay ahead of the trends this season with this shirt from Allen Solly. 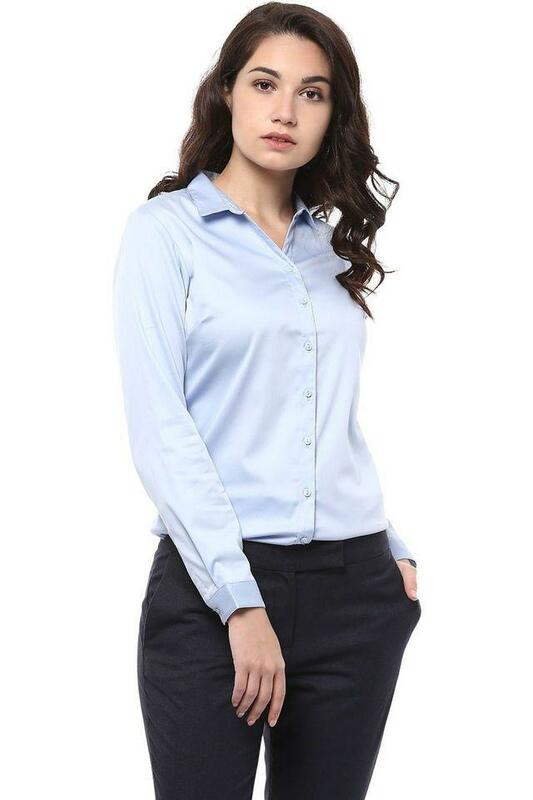 Made from good quality fabric, this shirt comes in a perfect fit and will be comfortable all day long. 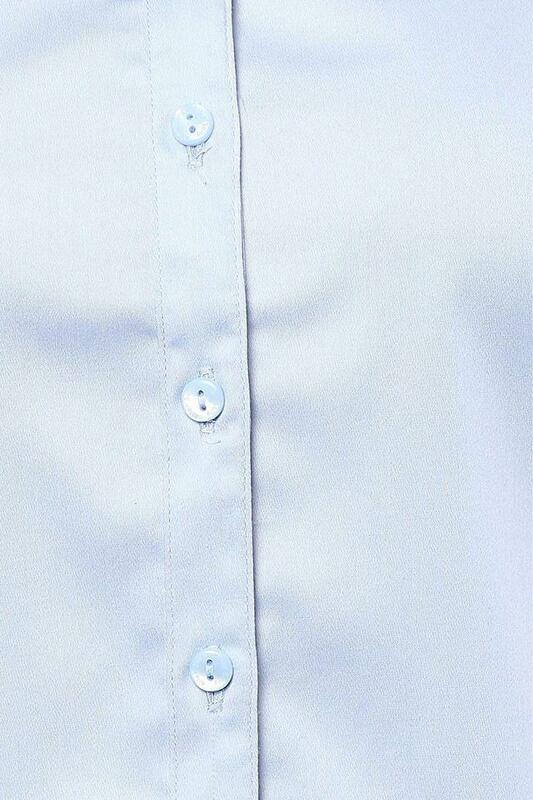 Featuring a collar, full sleeves and solid pattern, this shirt possesses a stunning grace. 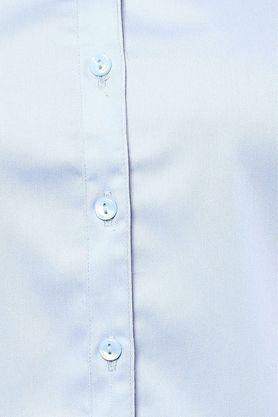 Get the perfect finish to your laid-back looks with this formal shirt. You can team it with a pair of trousers and sandals for any formal occasion.